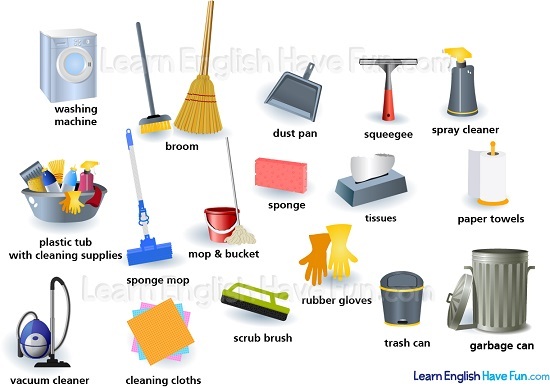 This cleaning supplies vocabulary will be very useful in daily life for most people. 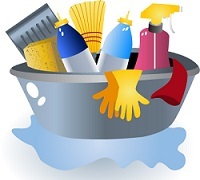 cleaning supplies: a variety cleaning products and tools for cleaning. 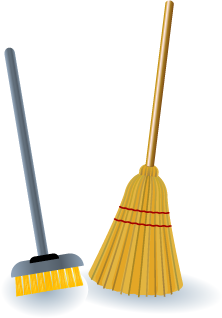 broom: a tool with a long handle and stiff bristles (usually made of straw or plastic) for sweeping dust, dirt and crumbs from the floor. duster: a small brush that is used for dusting (removing dust). The bristles are usually softer than a broom and are sometimes made of feathers to dust fragile items. 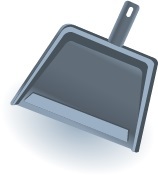 dustpan: a pan with a small handle that is used to pick-up dust after it has been swept in a pile with a broom or duster. 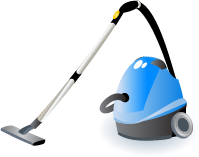 vacuum cleaner: an electrical machine that is used for cleaning floors, carpets/rugs, furniture, etc., by sucking the dirt and dust into a bag in the machine. 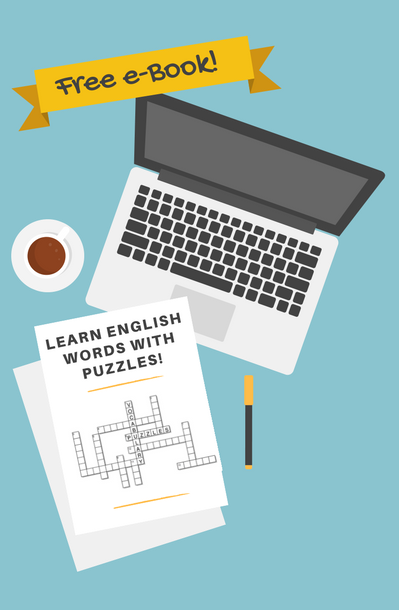 mop: a tool for cleaning the floor which has a long handle and cloth or a sponge at the end. 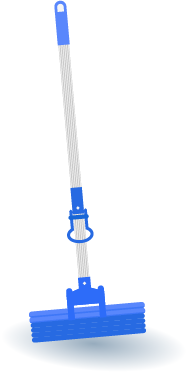 sponge mop: a tool with a long handle and a sponge at the end that is used to clean floors. 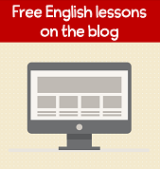 bucket: a container that has a handle and is used for holding water. Buckets are often used when cleaning floors (the mop is dipped into the soapy water in the bucket). spray bottle / spray cleaner: a bottle with a spray nozzle attached that sprays (spreads) the cleaning solution or water onto the item being cleaned. 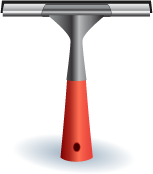 squeegee: a cleaning tool with a a rubber strip on one end and a hangle that is used to wripe liquid across or off the surface of window, floors, shower walls or other surfaces. 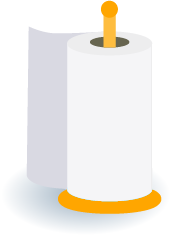 paper towel: a thick sheet of soft paper that can soak up liquid and wipe off dirt that is used for cleaning surfaces, etc. 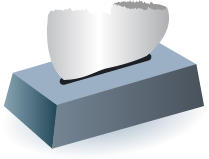 tissue: a thin and soft sheet of paper that can be used to wipe the surface of delicate items when cleaning. 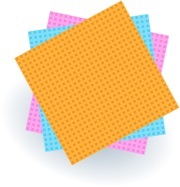 cleaning cloths: a soft piece of material that is used to wipe clean or polish items (unlike paper towels they are usually used many times before they are thrown away). scrub brush: a brush with stiff bristles that is used for scrubbing. plastic gloves: gloves that are made of plastic and are used to protect the hands while cleaning. 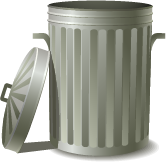 trash can / waste basket: a container for trash (garbage). (Note: Americans often call the containers inside the house trash cans or waste baskets and garbage cans for the containers we put outside the house at the curb for the garbage collectors). garbage can: a container for garbage. (Note: Americans usually use garbage can for holding large plastic bags that contain garbage, however trash can and garbage can may be used to describe any container for garbage/trash). Do you use these cleaning supplies? Which ones do you use regularly? Does someone else clean your home? How often do you clean your home? 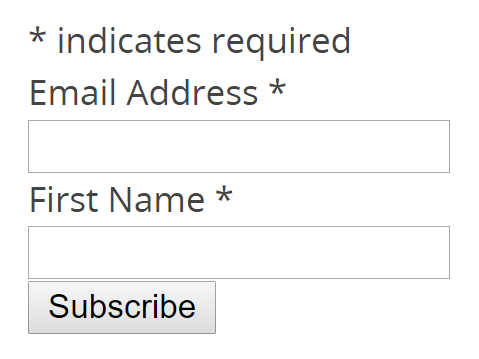 Feel free to write anything you wish on the topic.